Today we are able to split an atom; but despite all the the advances in medical research, cancer remains to be one of the most elusive and challenging diseases to treat. Cancer is the second leading cause of death after heart disease. One of the problems in fighting cancer is that cancerous cells can slip away from the original tumor and migrate throughout the body to other locations, creating secondary tumors called metastasis. We have more knowledge, more medicines but less infirmity as far as cancer is concerned. 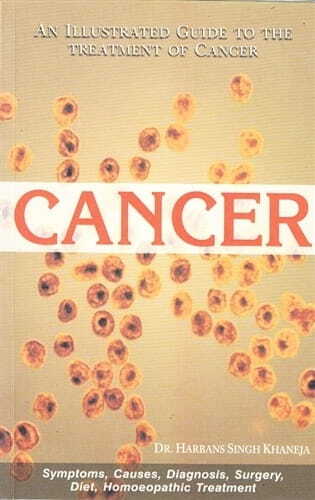 This practical and illustrated guide which is a distillation and condensation of about 57 years of experience and studies will be found useful by cancer patients, medical professionals as well as general public.